When will be Secret Life of the Wombat next episode air date? Is Secret Life of the Wombat renewed or cancelled? Where to countdown Secret Life of the Wombat air dates? 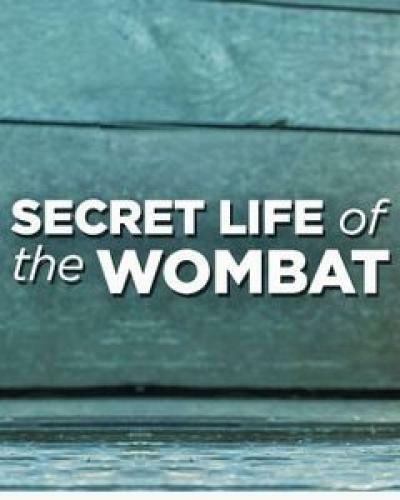 Is Secret Life of the Wombat worth watching? Close to the cool highlands of the Snowy Mountains in South East Australia, lies an enchanted secret world where a group of very special creatures, the bare nosed or common wombats make their home. Shy and elusive, the wombats may appear to be hidden from view – but this quiet wood is alive with scenes of marsupial friendship, new life, burrow hopping and wombat disagreements. Near the Snowy Mountains of southeast Australia is Wombat Wood, a wooded area dotted with the burrows of wombats. Secret Life of the Wombat next episode air date provides TVMaze for you. EpisoDate.com is your TV show guide to Countdown Secret Life of the Wombat Episode Air Dates and to stay in touch with Secret Life of the Wombat next episode Air Date and your others favorite TV Shows. Add the shows you like to a "Watchlist" and let the site take it from there.